A spinal cord injury can happen to anyone at anytime and the impact reaches far beyond not being able to walk. As well as lack of movement it means a loss of control, mental and physical wellbeing, independence and freedom. 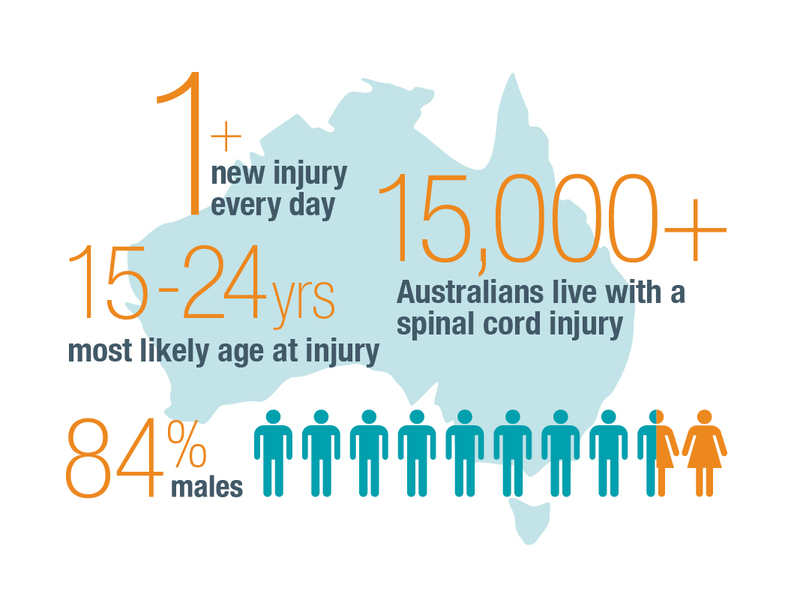 Each day in Australia, another person suffers an injury, adding to the estimated 15,000 people across Australia and millions around the world who live with the debilitating effects of a spinal cord injury. Sufferers are most likely to be male and aged just 18-24 years of age. The spinal cord consists of a complex bundle of nerves running from the brain to the base of the spine that act as telecommunications system between the brain and the body. A damaged or severed spinal cord means the use of limbs below the level of injury is impossible: a broken neck often deprives the person of their arms and hands, as well as legs; but also bowel and bladder control; and sometimes the ability to breathe unaided. A damaged spinal cord not only means losing control of your muscles, but also deprives you of the sensations of pleasure, touch and pressure, the control of bladder and bowel, and sometimes the ability to breathe unaided. 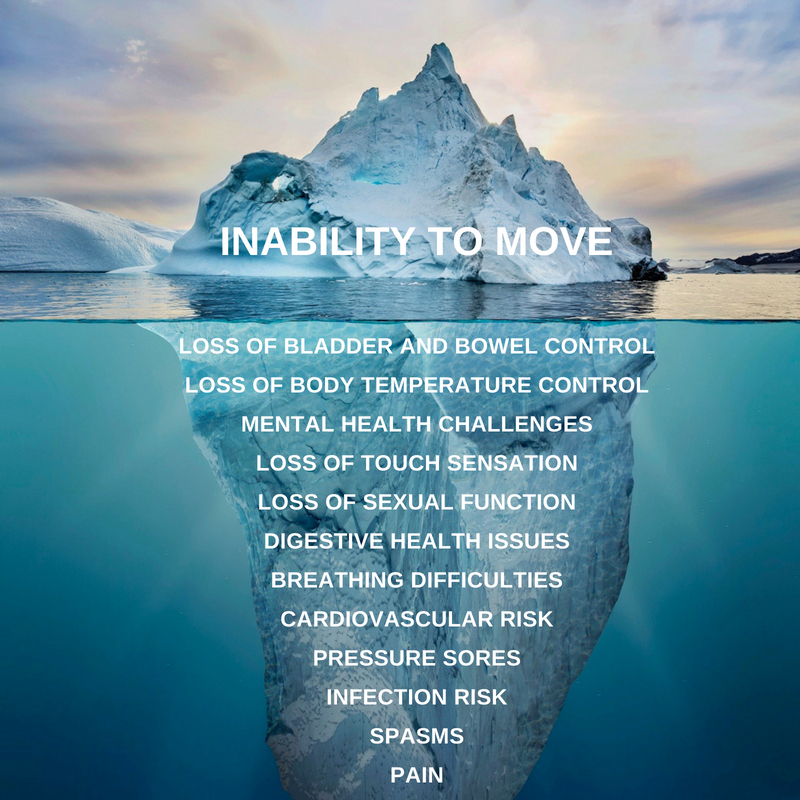 Perversely, those paralysed often suffer constant burning, neuropathic pain in some areas of the body where they otherwise have little or no feeling. This is what is known as the SCI Iceberg where not being able to move is only the tip of the problem. Not only is the impact of spinal cord injury personally devastating, but it is estimated to cost the Australian economy $2 billion annually in direct care and economic costs. Spinal cord injuries are impossible to predict or entirely prevent. 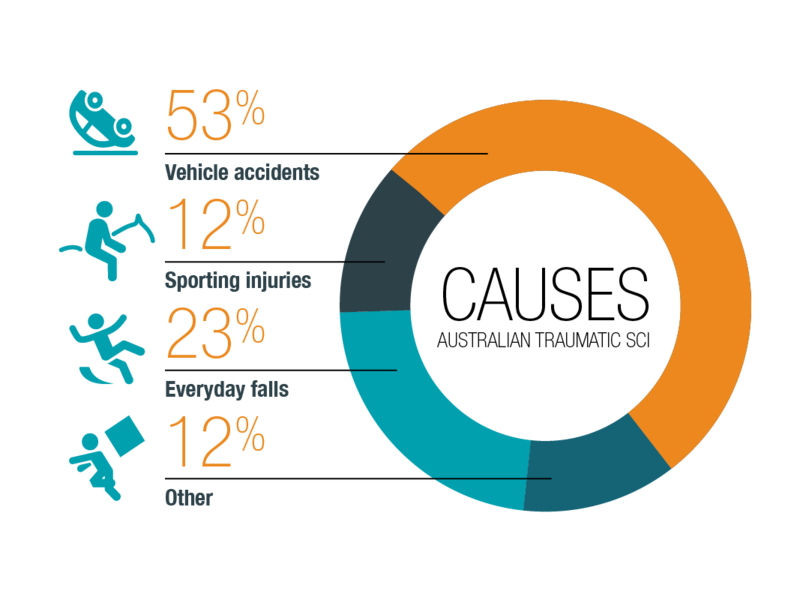 The most common causes are everyday activities that we all partake in or enjoy. While there is currently no cure for spinal cord injury, there are life-changing research breakthroughs starting to emerge across Australia and around the world. Learn more about local and global SCI research news. 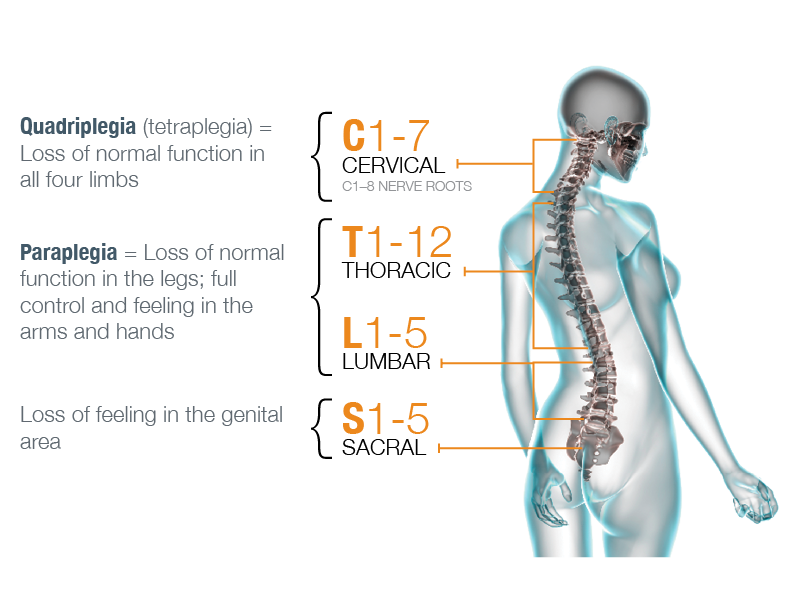 SpinalCure Australia is committed to finding a cure for this devastating condition. Find out how you can help today.